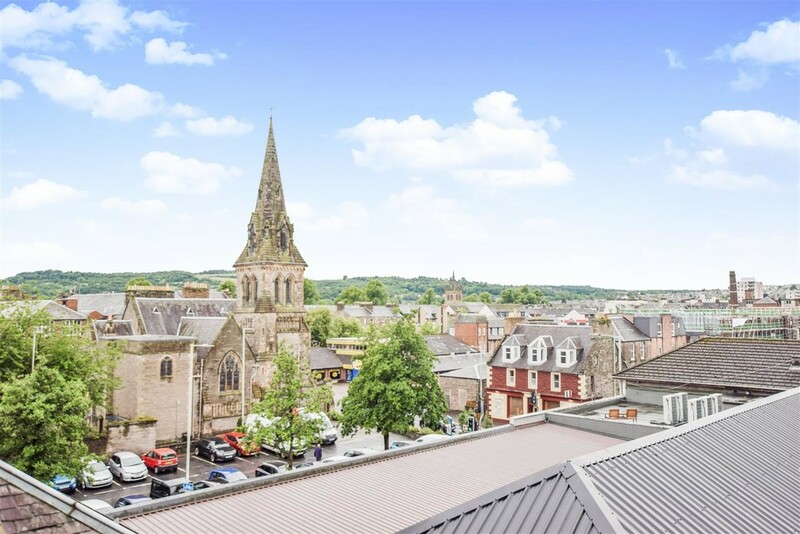 We are delighted to bring to the market this bright and spacious 3 BEDROOM TOP FLOOR APARTMENT situated in Perth City Centre. 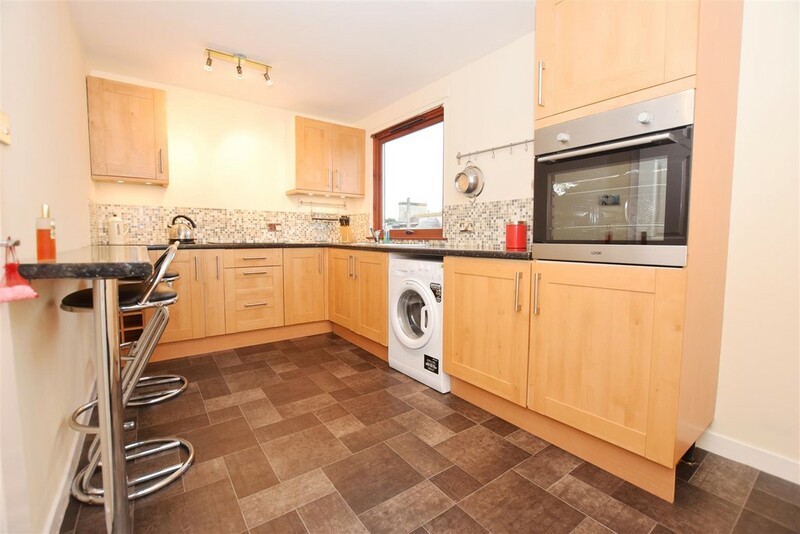 This property is located on the top floor and the accommodation comprises entrance hall, bright lounge, kitchen, three bedrooms and a family bathroom. 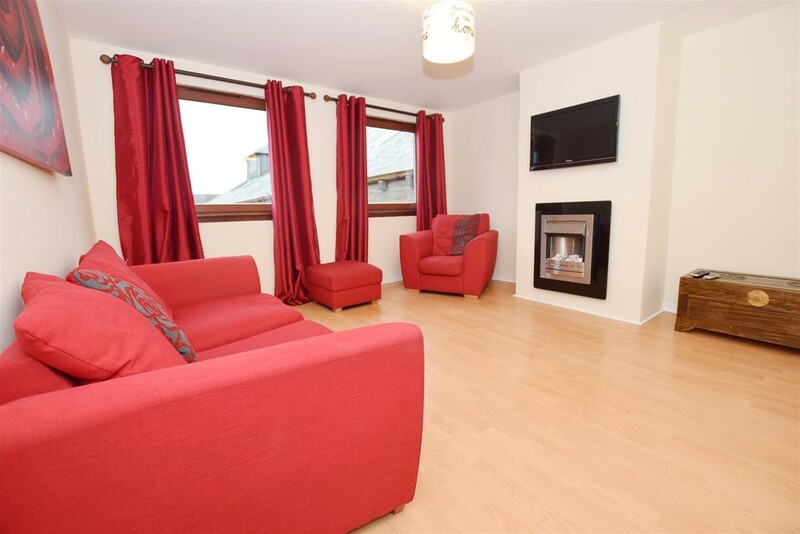 Warmth is provided by electric heating and the property has double glazing throughout. EPC Rating G.
Entrance Hall 5.11mx 2.08m (16'9"x 6'10") A bright and welcoming reception hall that provides access onto all accommodation. 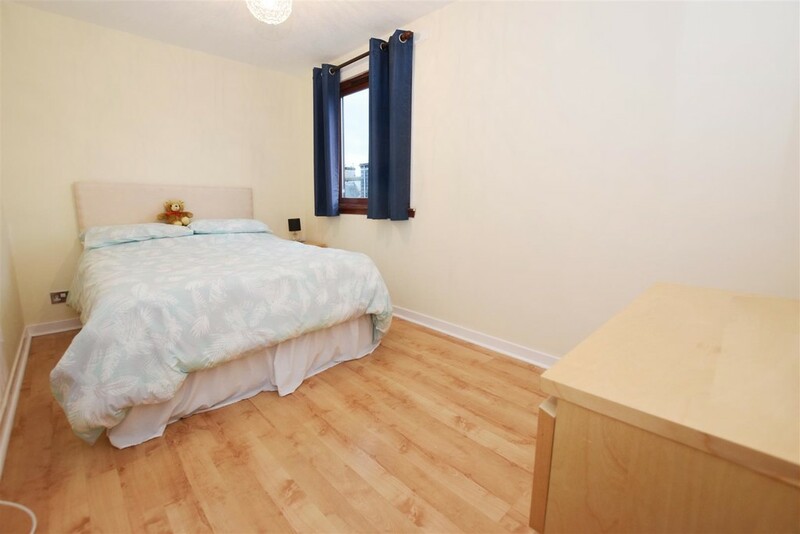 Neutrally decorated with wood effect laminate flooring and spot light fittings. Thermostat. Smoke alarm. Two storage cupboards. Lounge 4.04m x 3.91m (13'3" x 12'10") A spacious and bright public room with two windows providing natural light and views. 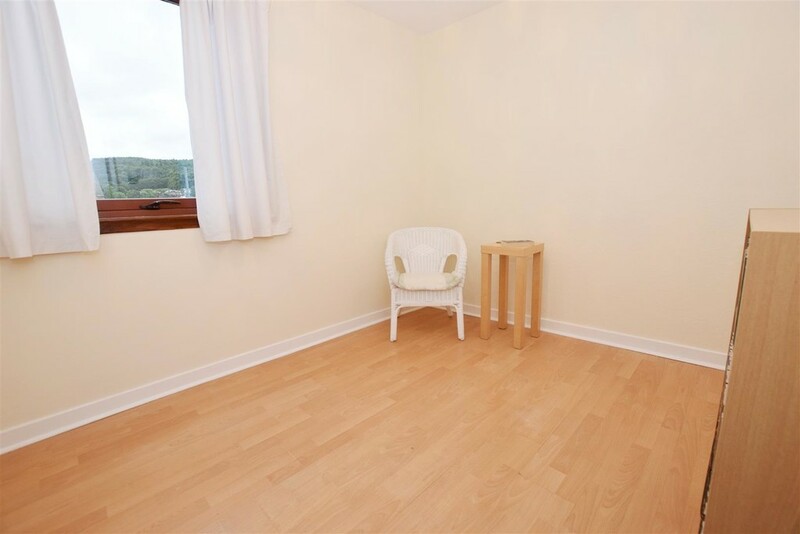 Plenty of space for a range of free standing furniture. Neutrally decorated with wood effect laminate flooring. Electric heater. Television and telephone points. Feature wall mounted electric fireplace. (Furniture is available via separate negotiation). Kitchen 4.06m x 2.36m (13'4" x 7'9") Fitted with a range of modern wall and base units with contrasting marble effect work surfaces and complementary mosaic tiling to splashbacks. Breakfast bar. Elevated integral oven and grill. Space and plumbing for a washing machine and freestanding fridge freezer. Stainless steel sink and drainer unit. Tiled effect vinyl floorcovering. Window providing natural light. 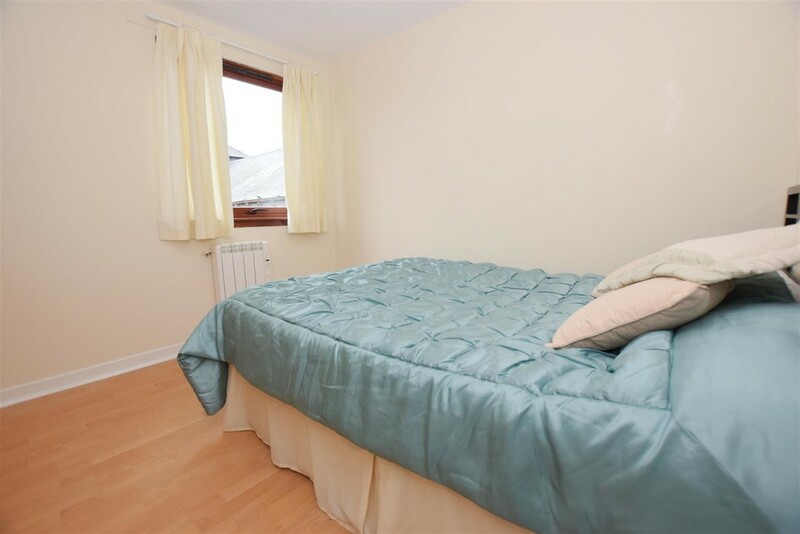 Bedroom 1 3.12m x 3.10m (10'3" x 10'2") A spacious double bedroom with a window providing natural light. 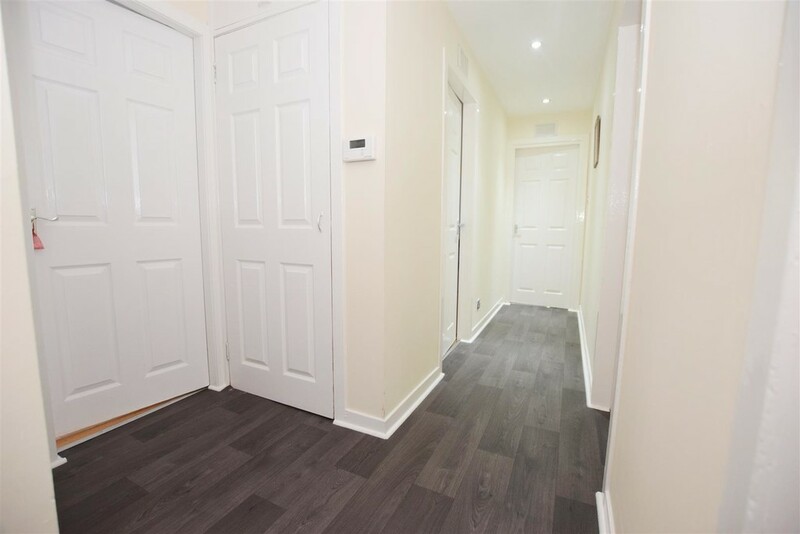 Neutrally decorated with wood effect laminate flooring. Electric heater. Bedroom 2 4.04m x 2.36m (13'3" x 7'9") A further double bedroom with ample space for a range of free standing bedroom furniture. Window. 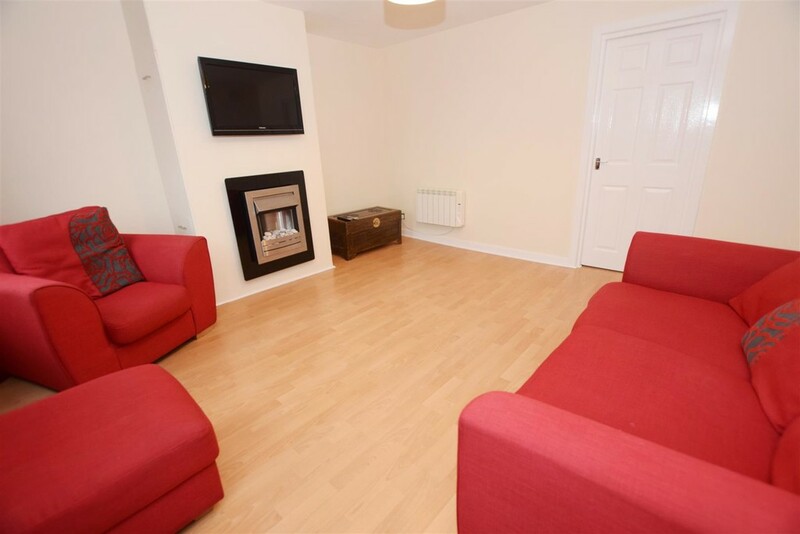 Neutrally decorated with wood effect laminate flooring. Electric heater. 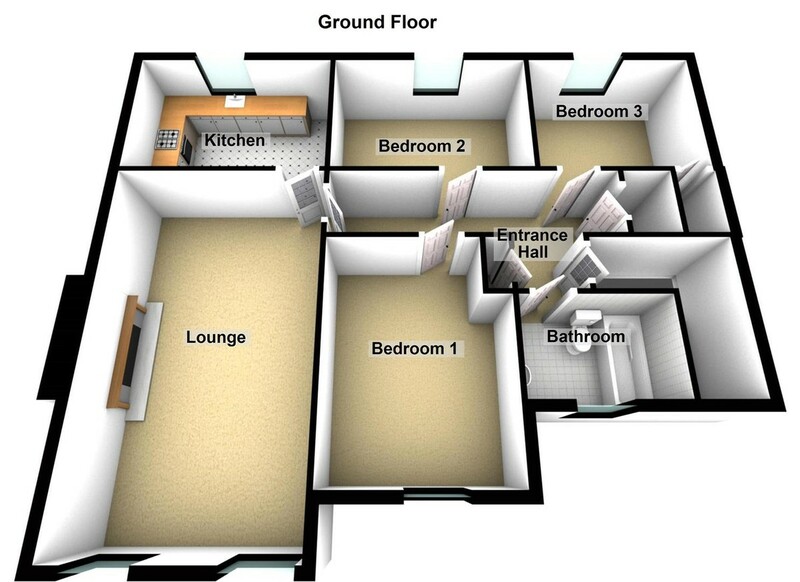 Bedroom 3 2.79m x 2.36m (9'2" x 7'9") A third double bedroom with window and ample space for a range of free standing furniture. Neutrally decorated with wood effect laminate flooring. Electric heater. Storage cupboard with hanging rail and shelving. 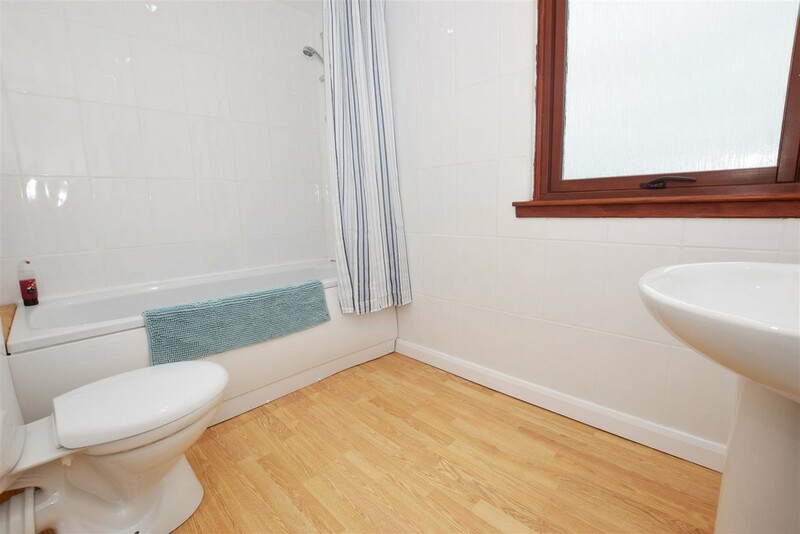 Bathroom 2.62m x 1.80m (8'7" x 5'11") Fitted with a three piece suite in white comprising W.C., pedestal wash hand basin and bath with shower over. The walls are tiled and there is wood effect vinyl flooring. An opaque glazed window provides natural light and ventilation. External There is a carpark opposite to the entrance of the property with parking permits obtainable from the local council.